This is really an unusual piece for me. 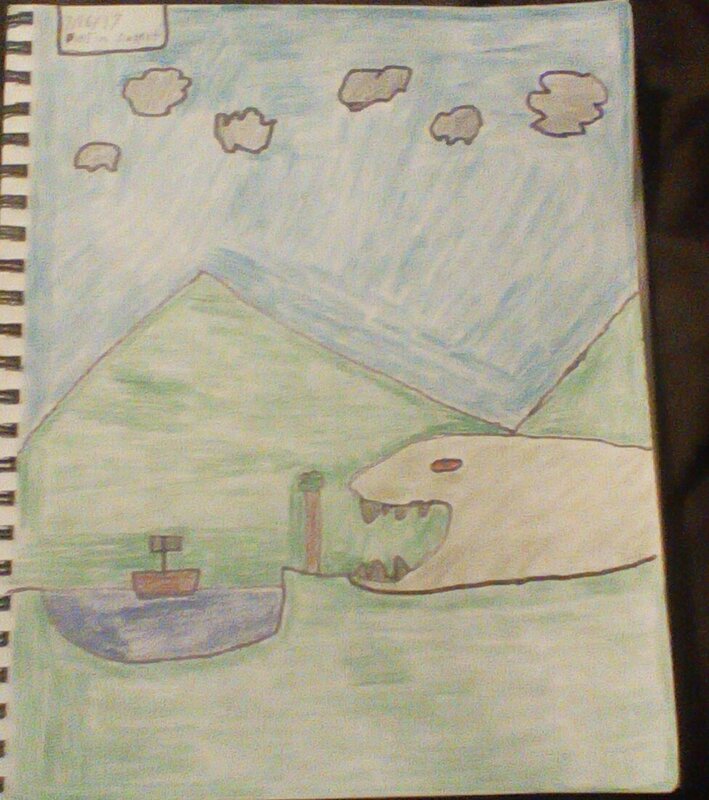 I decided that Nessy is the star of this piece. I don’t know why but I thought it was a cool different idea to try.